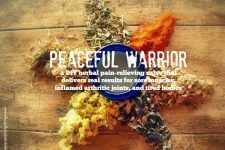 I want to share with you my new recipe for an antiseptic herbal ointment packed full of germ-killing properties that is sure to help all of us hippie-folk treat everyday minor cuts, scraps, burns, bumps, and abrasions. You can use this ointment just as you would a tube of that nasty chemical-laden, commercially-prepared stuff found in the box stores. And the BEST part is…you can make it easily at home, and you control the ingredients! My Hippie Healer’s Salve provides some of the most gentle, soothing and regenerative properties found in nature. Making this salve requires the infusion of a few herbs into good-quality organic olive oil. Choose the herbs you have on hand or readily available. Calendula Flowers. This is one of the best herbs to use when attempting to treat ailments of the skin – such as cuts, burns, inflammation, bruises, minor open wounds, scrapes. Phytochemicals that are present in this flower work hard against bacteria, viruses, and fungi. Plantain. Plantain is an awesome plant and it’s actually a common weed that grows nearly everywhere. It has incredible medicinal properties and can heal a variety of different skin issues such as: eczema, psoriasis, bee stings, insect bites, poison ivy. Learn to identify this plant in the yard and you’ll never have to buy it! St. John’s Wort. The “feel good” herb is often known for it’s use in treating mild depression; however, when St. John’s wort is used topically it is wonderful in homemade salves for the treatment of bruises, wounds, and especially good for treating sunburn. Goldenseal Root. I love goldenseal root! The active constituents of the herb are some of the most potent natural antimicrobial agents found in nature. It’s broad-spectrum healing properties – anti-bacterial, anti-fungal, antibiotic, and anti-viral — make it the perfect addition to this salve. Note: Always choose organically-grown goldenseal root as opposed to wild-harvested. Olive Leaf. Olive leaf may be one of the richest natural antiviral compounds ever! I love it for it’s skin-loving qualities and benefits in healing eczema. Comfrey Root + Leaves. Encourages the reproduction of cells therefore working to support the mending of sprains, bruises, swellings, burns and sores. Pine Resin. Native Americans used pine resin to seal and heal wounds + bruises. Pine resin carries incredible healing properties of antibacterial, antiviral, anti-fungal, anti-inflammatory, and anti-microbial. Note: I purchase organic, hand-harvested pine resin here. Raw, all-natural honey. Raw honey provides tons of medicine benefits for this salve and is a well-known antibacterial agent. Honey is also highly nourishing, often reducing the risk for infection and scarring. *Use organic ingredients whenever possible. I have linked to the products I use as a reference. Cold Infusion. In a glass mason jar, cover the dried herbs with 1 ¼ cup of oil. Stir to combine, and allow oil and herb mixture to steep for 4-6 weeks. Hot Oil Extract. In a glass mason jar, cover the herbs with 1 ¼ cup of oil. Stir to combine. Place the glass jar in a pot on the stove, or in a crock pot, filled with a few inches of water on lowest setting (Be sure to put a towel on the bottom of the pot.). Infuse the oil and herbs for 4-8 hours, a day, or up to 3 days. Note: Watch the pot and add water as it evaporates. Super Quick Extract. According to Rosemary Gladstar, you may also want to place the herbs and the oil in a double boiler and bring to a low simmer. Slowly heat for 30 to 60 minutes, checking frequently to be sure the oil is not overheating. 7. Using a wire whisk, whisk until salve is cooled to approximately 100 degrees fahrenheit. Add raw honey, vitamin E oil, and essential oils. Whisk until well combined, creamy, and smooth. 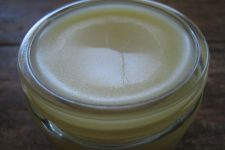 -Please watch my salve-making video tutorial for additional help in learning how to make medicinal salves. 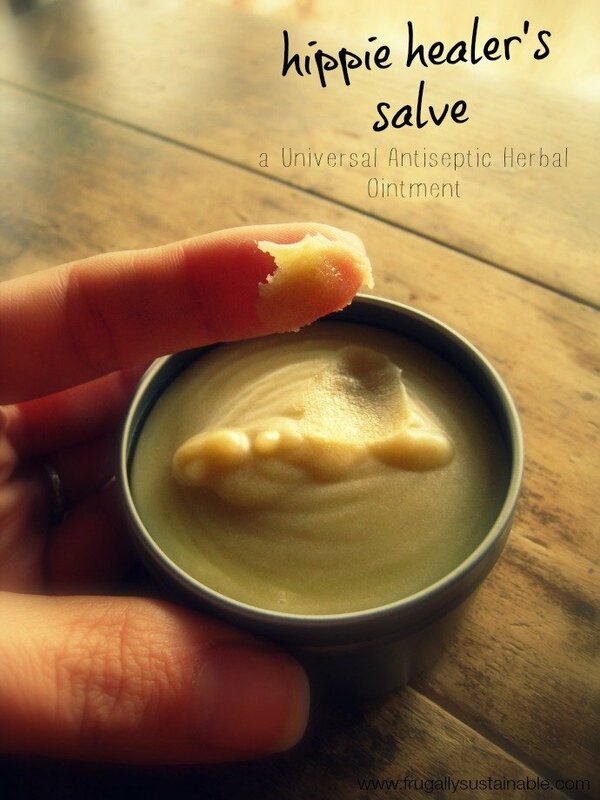 Ready to make your own salve? Ever tried a variation of this recipe? Sounds great! I already make a salve that I call Super “H”. I got the recipe from you a year or so ago. It contains 4 herbs (comfrey, etc…can’t remember without looking it up lol) and I give it to my family for everything! I also gave some to a friend to use on her dogs who were having some skin issues. Love, love your stuff! Hope to take the Herbalist course in the coming year! Thanks for sharing your knowledge! Andrea, I really appreciate your quote of “Health doesn’t come from plastic bottles”. I agree! Get outside and forage! Nature has so much to offer! Have you ever tried Neem. I get it in powder form and put it in everything. It is so good for your skin. 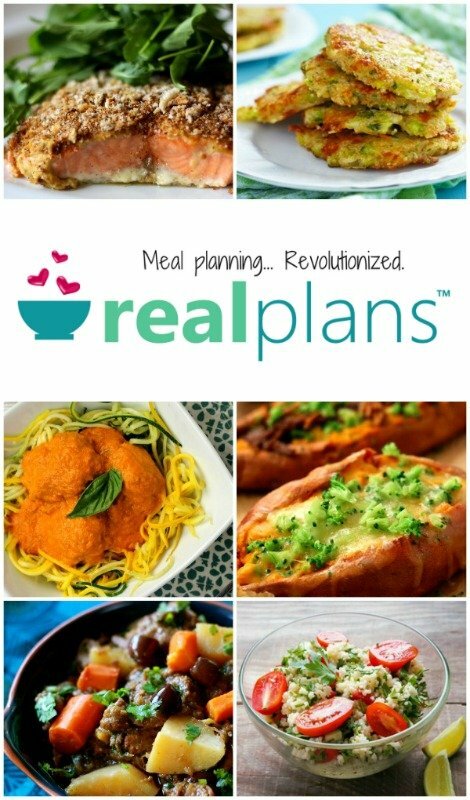 As a newbie, could you recommend where to find the dried herbs? Thanks. How does this help cold & congestion? To use it for that purpose, do you just rub it on your chest like Vicks? Does it work for sinuses? I am curious. Why not use wild crafted goldenseal root? I am asking because I try to wild craft as many of the herbs I use as possible. Thank you for having this available in your ETSY shop! I just ordered – my elbows will thank you. Namaste. Would it be possible to use Frankincense resin instead of pine resin? Just curious since I’d like to make one order to Mountain Rose and they don’t carry the pine. I see the price is about the same as the one you recommend. If I did substitute, would it be equal or would I have to change the quantity? I too am new to all of this and don’t want to mess something up. Thanks! Hello, Approximately how many containers will this recipe fill? I just made this recipe and it gave me 3 jars that are 4 oz each. Hi- I am wondering if this salve would be safe for young children & babies? Thanks. I have a question. I was not able to find calendula flower but did get some whole flower calendula liquid supplement. Will this work? How many drop if so. Thank you. Mountain Rose has calendula flower (although they might be out right now). I got mine off of Amazon. I was also surprised to recently find out how many places sold bulk herbs in my area. I found wall amd walls of jars full of unexpected herbs. Is there a place near you at all that sells them? They were out of the calendula flowers. Thanks for the info. I live in Southern Georgia and it’s pretty sparse here. Looks like mail order it is. Katie, I live in South Georgia also, maybe we can communicate and learn how to make this salve. I have psoriasis of feet and hands (very severe). Have tried so many things always hoping it will help. I asked God to help me find something to keep the P under control and I believe He is leading me to natural things that He put on this earth for us to use. Little dove, have you tried going off gluten? I have psoriatic arrhritis and it has been a miracle for me. I am off all the terrible drugs I was taking. I feel amazing! Just so you know, St. John’s Wort also has wonderful anti-viral properties! Safe while pregnant or breastfeeding? I can’t use honey on my skin. Will this recipe turn out OK if I just omit the honey? Hi, I cannot get goldenseal root in the UK but we do have the goldenseal powder. Can I use this? Many thanks and looking forward to making the salve.